After being prompted by actor Sylvester Stallone, President Donald Trump on Saturday tweeted he is considering granting the late champion boxer Jack Johnson a full pardon. "Sylvester Stallone called me with the story of heavyweight boxing champion Jack Johnson. His trials and tribulations were great, his life complex and controversial," Trump tweeted. "Others have looked at this over the years, most thought it would be done, but yes, I am considering a Full Pardon!" 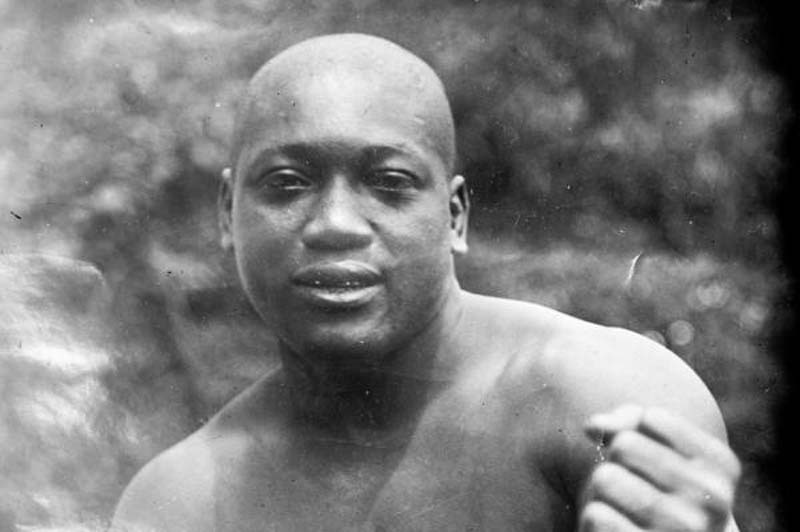 Johnson, the first African-American world heavyweight boxing champion, died in 1946. He was convicted in 1913 for violating the Mann Act, designed to prevent prostitution and "immorality" but often exploited to intimidate interracial couples. Advocates for Johnson have long pushed for a posthumous pardon, including U.S. officials like Sen. John McCain, R-Arizona, and former Sen. Harry Reid. In 2016, the two senators, joined by Reps. Peter King and Gregory Meeks, petitioned the Obama administration to grant a pardon to Johnson. The bipartisan lawmakers sent a letter to the White House asking for the pardon in honor of the 70th anniversary of the Johnson's death. "While it is unfortunate that this unjust conviction was not corrected during the boxer's lifetime, a posthumous pardon today represents the opportunity to reaffirm Jack Johnson's substantial contributions to our society and right this historical wrong," the letter said. The House and Senate previously passed resolutions to posthumously pardon Johnson, but no president has granted the pardon.